Opening hours: From Mondays to Saturdays shops are open between 08.00-21.00. Shopping malls are generally open from 10.00-21.00. Banking hours are from 09.30-17.00 and from 10.00-19.00, seven days a week, in the larger shopping malls. Rich in both history and culture, Chiang Mai is a city full of things to do and to see. 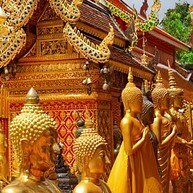 Here you can find over 300 Buddhist temples, great shopping, an abundance of markets, tasty Thai food and numerous outings. Chiang Mai truly has something to offer for everyone! 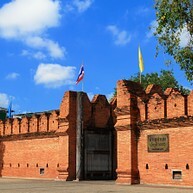 Tha Phae Gate is a 700 year old red brick wall located in the centre of Chiang Mai. This is the perfect meeting spot since it is hard to find a real "centre" in this city. It is recommended to take a walk around this magnificent wall, that used to be the only entrance to the city. Wat Chet Yot is one of the many beautiful temples you can find here. 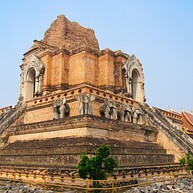 This 15th century sacred temple is a must see when in Chiang Mai. Imbibe the fascinating culture and learn about the temple's interesting history. This Buddhist temple dates back to the 14th century but was not completed until the 15th century. You can find this impressive building right in the middle of the city. 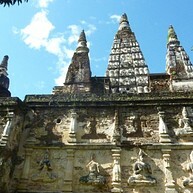 Enjoy the wonderful carvings and striking architecture of this temple that can be found in Chiang Mai’s historic area. On the mountain of Doi Suthep, about 30 minutes from the city, you can find the spiritual temple Wat Phra Doi Suthep. 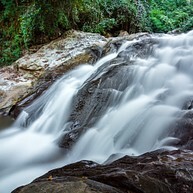 This place is sacred to many people, hence very popular with both Thai people and tourists. Beware of the large amount of steps to get to the top of the temple, but once up, you can enjoy amazing views of the city. Enjoy the wonderful and sacred elephants at the Patara Elephant Farm. 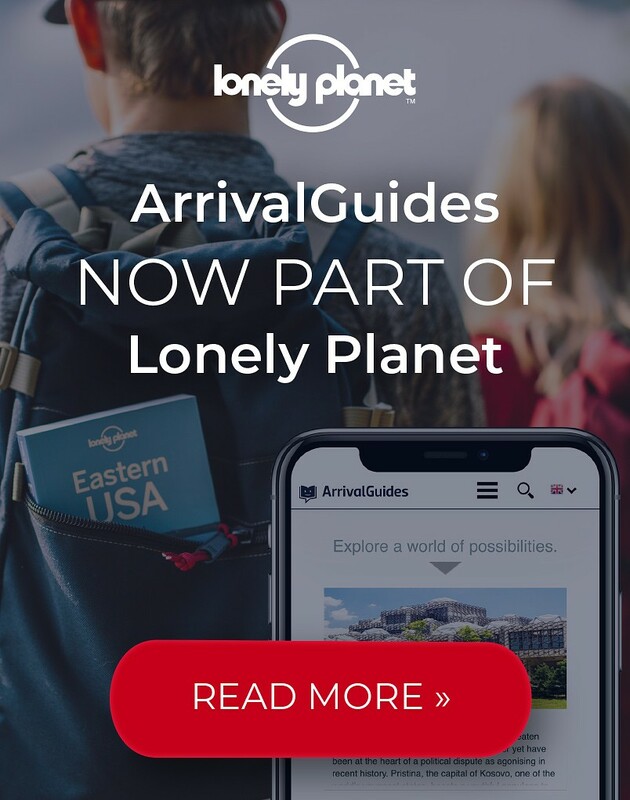 Coming here, you are in for a great experience. Here you can learn about, take care of and interact with these fascinating animals. This is truly a once-in-a-lifetime experience. Another great place for visiting the beautiful elephants is at the Elephant Nature Park. This place works on a unique project, focusing on providing a rescue centre and sanctuary for the endangered elephants. The Chiang Mai Zoo covers a large area in Chiang Mai. To cover most areas as a visitor of the zoo, it is preferable to go on one of the buses that will take you around to the different exhibits. Here you can find interesting animals and flora all year around. 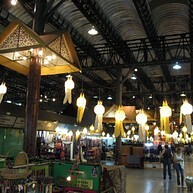 If you like shopping, the Chiang Mai Night Bazaar downtown is a must. Imbibe the Thai culture while wandering around the streets where vendors sell everything from shoes to statues. This is definitely the place to go for souvenir shopping as you can find real bargains here. Do not forget to negotiate on prices. 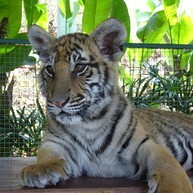 Being close to a real tiger is a real once-in-a-lifetime experience that could come true at Tiger Kingdom. Here you can pet the big cats, under supervision of course. 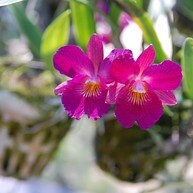 At the bustling Tonlamyai Market you can find bundles of flowers like roses and orchids. This large flower market is located near the river and you can come here every day, around the clock. It is always open. On the mountain of Doi Suthep above Chiang Mai you can find the Doi Suthep-Pui National Park. This park is full of beautiful nature, wilderness and things to do. This is also the place to find the spiritual Wat Phra That Doi Suthep temple. The popular Museum of World Insects and Natural Wonders has several exhibitions including oddities, insects and a lot of interesting facts. This is the perfect place to bring the children for exploring and learning. 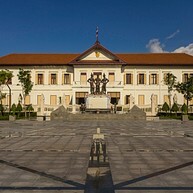 The Chiang Mai Art & Cultural Centre is located in a building from 1924. At this museum you can find several exhibits including cultural activities. You can also visit the museum shop if you want to bring home one or two souvenirs. 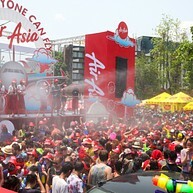 One festival that Chiang Mai is particularly famous for is the Songkran. This old tradition is celebrated in connection with the Thai New Year. Why not take part of the huge water fight that takes place all over the town. Chiang Mai is famous for its cooking classes, so seize the opportunity to learn how to cook real Thai food from the experts while you are here. There are numerous companies offering cooking classes, one of them being “A lot of Thai” that was established in 2001. Each year the Yi Peng tradition turns the city of Chiang Mai into a sea of floating lights. 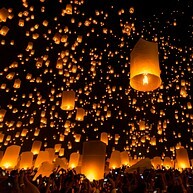 Hundreds of paper lanterns are sent to the sky in order to celebrate Buddha and to bring luck and happiness to the people. You shouldn't miss this spectacular event which usually takes place during the full moon of the 12 month of the year.